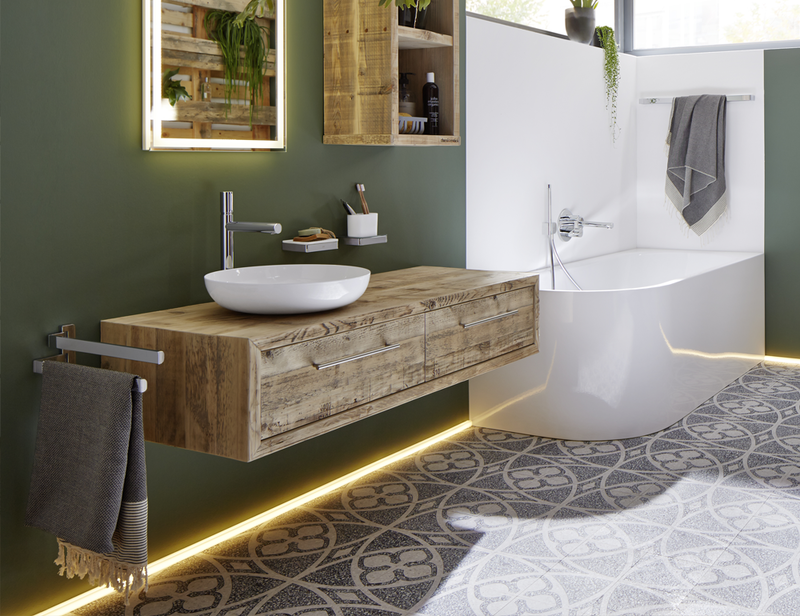 Clean shapes, light colours and lots of space give the bathroom its distinctive character. A place with plenty of free space. Whether for relaxing alone or as a big bathroom for the whole family – there is space for everybody here. Persuasively elegant design. The MIENA washbasin bowl was created by renowned designer Anke Salomon. Despite its delicate design, the MIENA is made of superior steel enamel and is extremely robust. 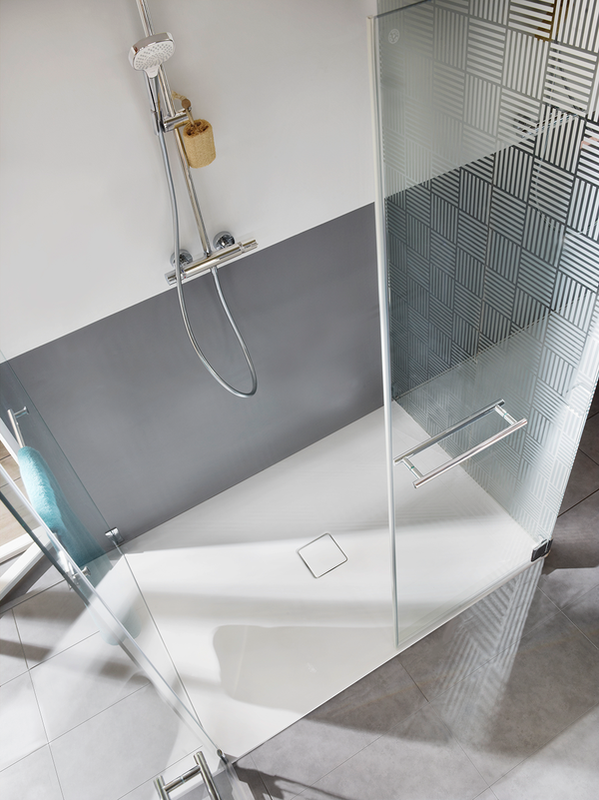 The floor-level CONOFLAT shower surface delivers both elegant design and a very special showering experience. Visual highlight: the enamelled waste cover. Other options: thanks to our Coordinated Colours Collection, the colour of your shower surface can be coordinated with the flooring. 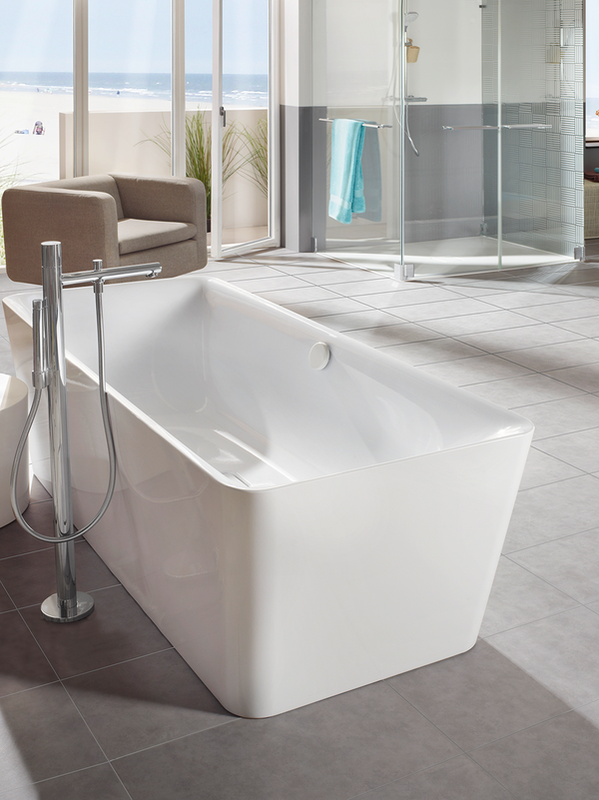 Flowing lines make the freestanding MEISTERSTÜCK INCAVA the visual highlight of the bathroom. This is a place to retreat and let the room work its magic on you.